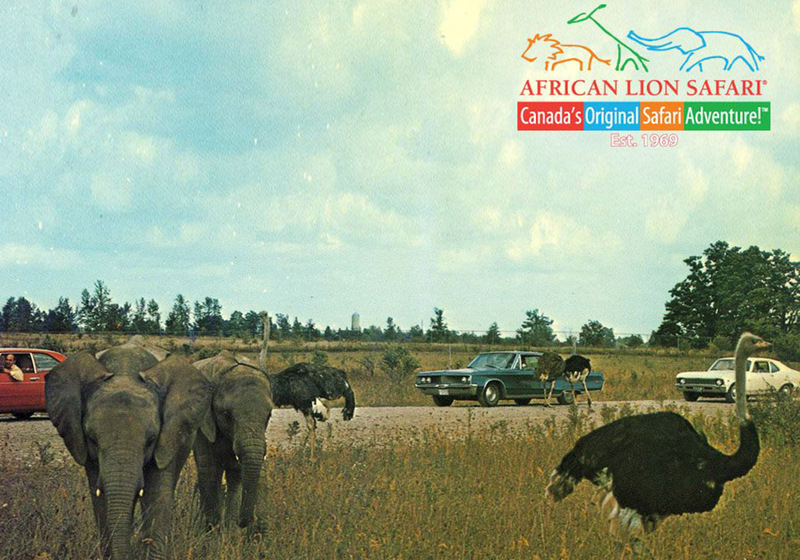 African Lion Safari® is a Canadian owned family business created in the name of conservation by the late Colonel G.D Dailley. 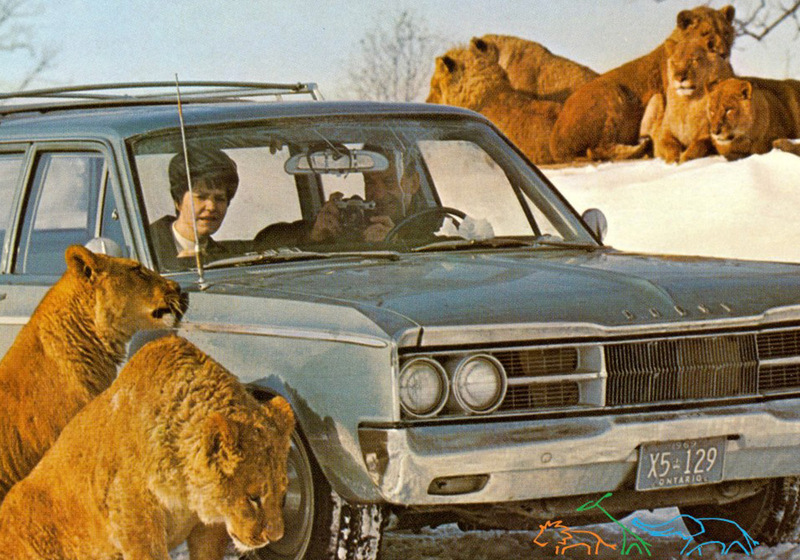 The park opened its gates to the public on August 22, 1969 with 40 lions in 3 reserves; today the park houses in excess of 1,000 animals comprised of over 100 species. Our manner of exhibiting animals is completely different from the traditional approach; that is, the visitor is caged in the car, and the animals roam in 2 to 20 hectare (5 to 50 acre) reserves. Our wildlife farm provides a unique viewing opportunity for visitors to see, hear, touch and learn about different species of animals with which they may otherwise never come in contact. 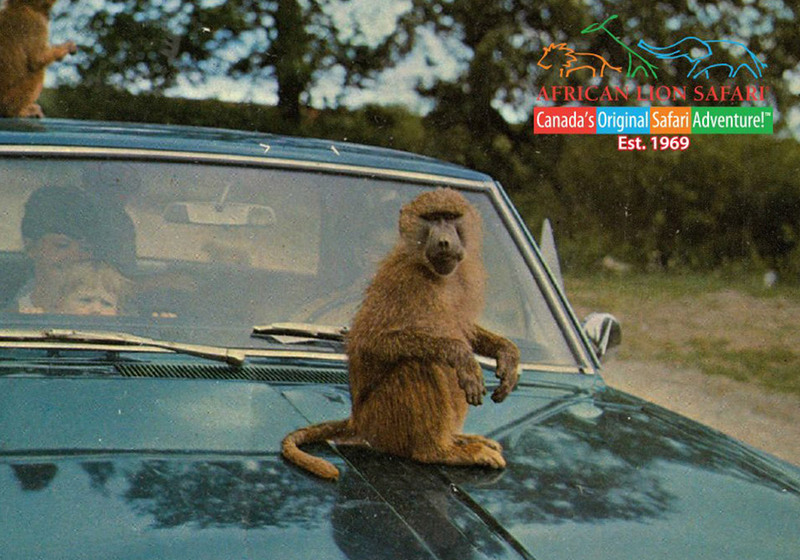 African Lion Safari® is a founding member (1975) and accredited member of the Canadian Association of Zoological Parks and Aquariums, now known as Canada’s Accredited Zoos and Aquariums (CAZA), as well as a member of the World Association of Zoos and Aquariums. 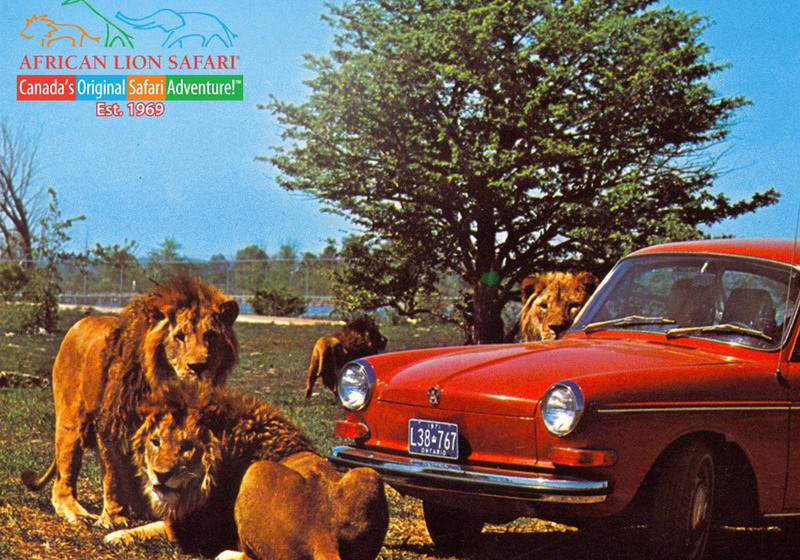 African Lion Safari® is also a founding member (1993) of the International Association of Avian Trainers and Educators (IAATE) and the International Elephant Foundation which was established in 1998. 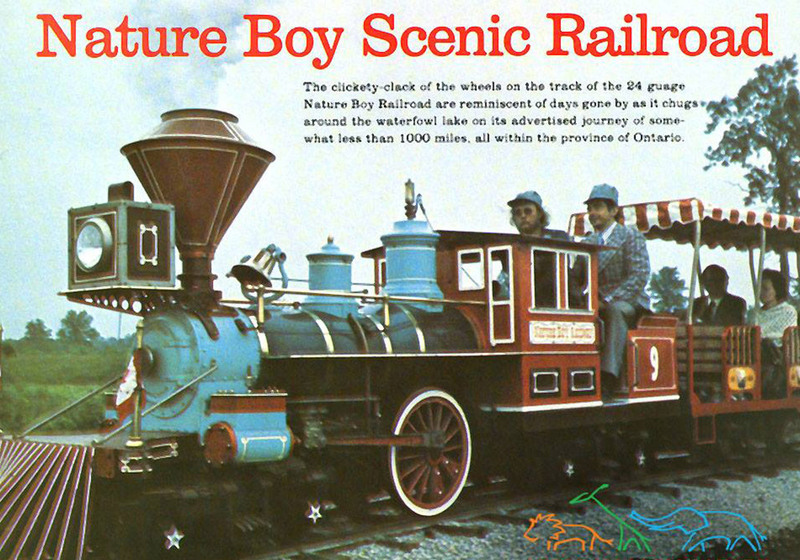 The park has been successful with breeding 30 species that are considered endangered and 20 species that are considered threatened. The original idea of “maintaining self-sustaining populations of species in decline” still remains African Lion Safari’s priority.